POWER JACK FOR HARDWOOD FLOOR Rentals Ft. Collins CO, Where to Rent POWER JACK FOR HARDWOOD FLOOR in Ft. Collins, Wellington, Greeley, LaPorte, Loveland, Windsor CO and all of Northern Colorado. 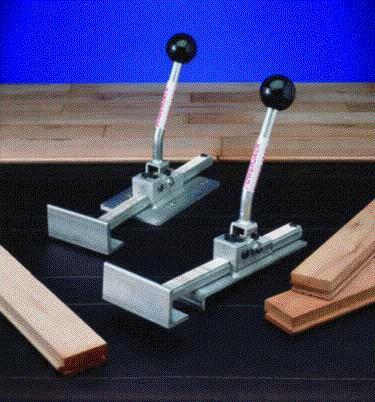 USE TO TIGHTEN BOARDS WHEN NAILING DOWN HARDWOOD FLOORS. THE JACK IS FREE WHEN RENTING THE FLOOR NAIL GUN, PALM NAILER, & AIR COMPRESSOR. * Please call us for any questions on our power jack for hardwood floor rentals in Fort Collins, Wellington, Greeley, LaPorte, Loveland, Windsor CO and all of Northern Colorado.